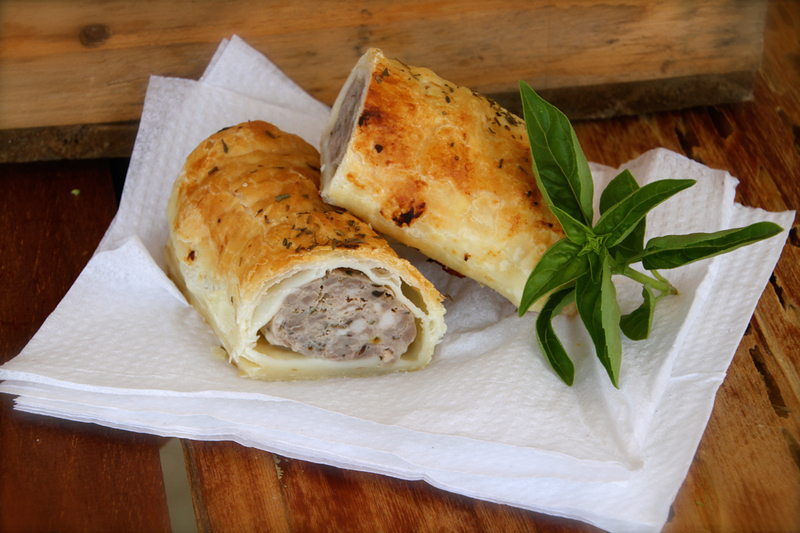 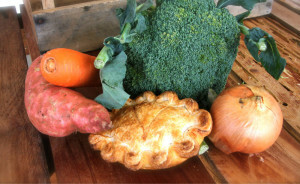 Menu – NEVER eat a bad pie ever AGAIN! 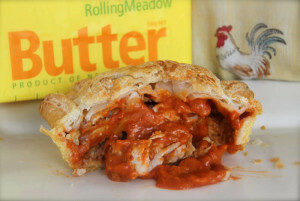 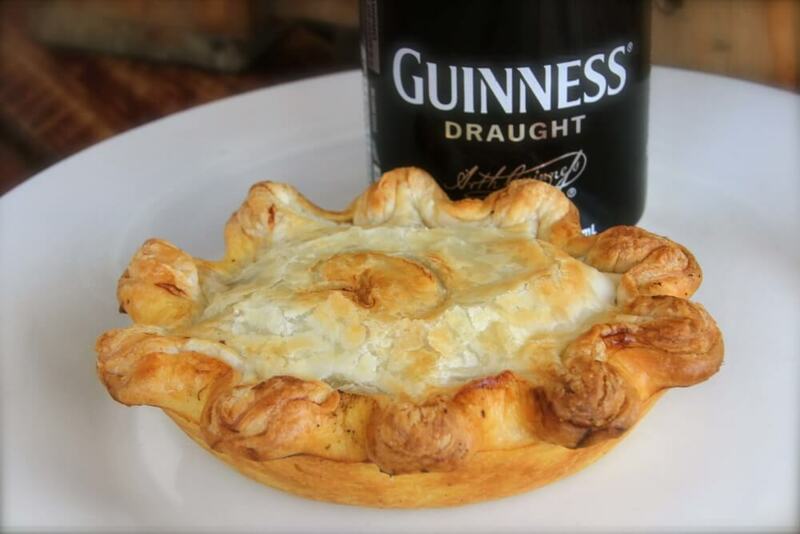 NEVER eat a bad pie ever AGAIN! 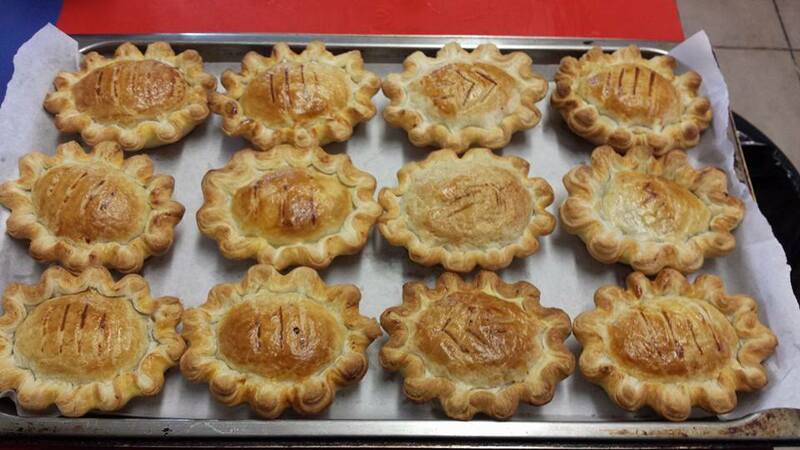 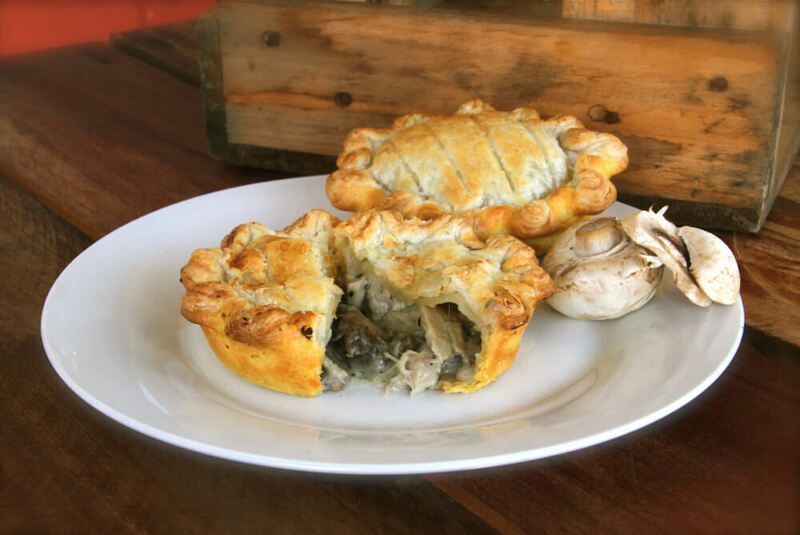 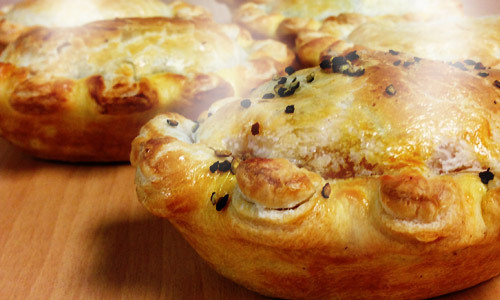 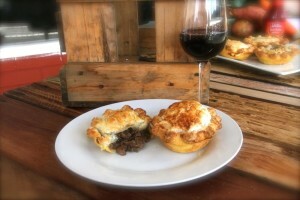 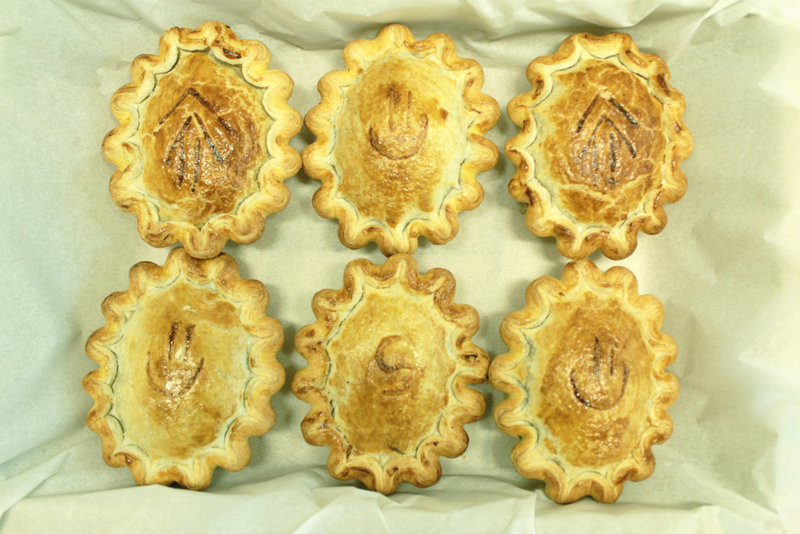 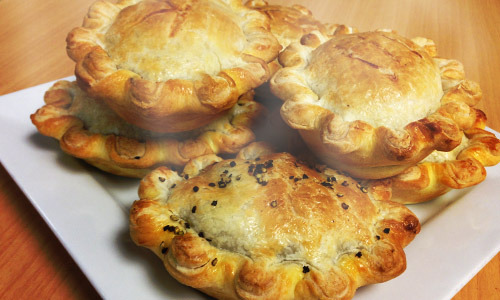 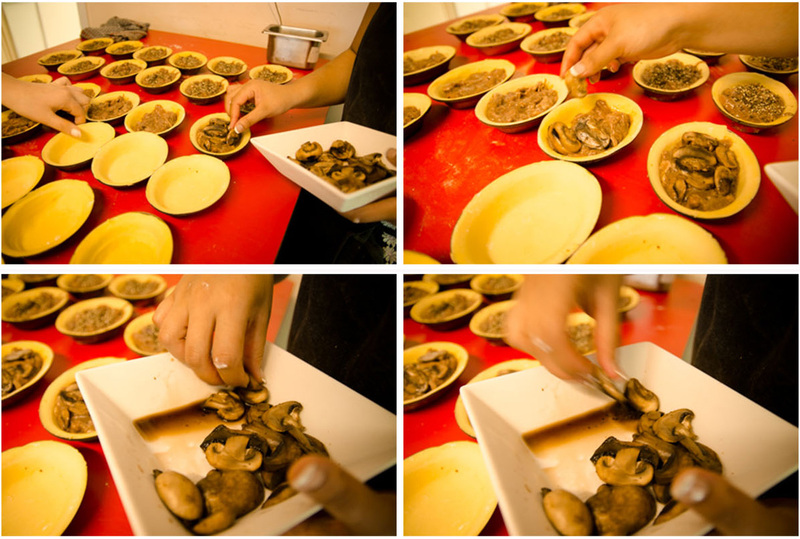 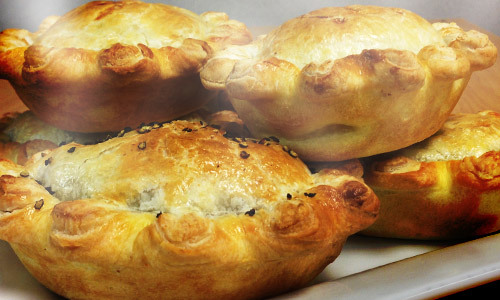 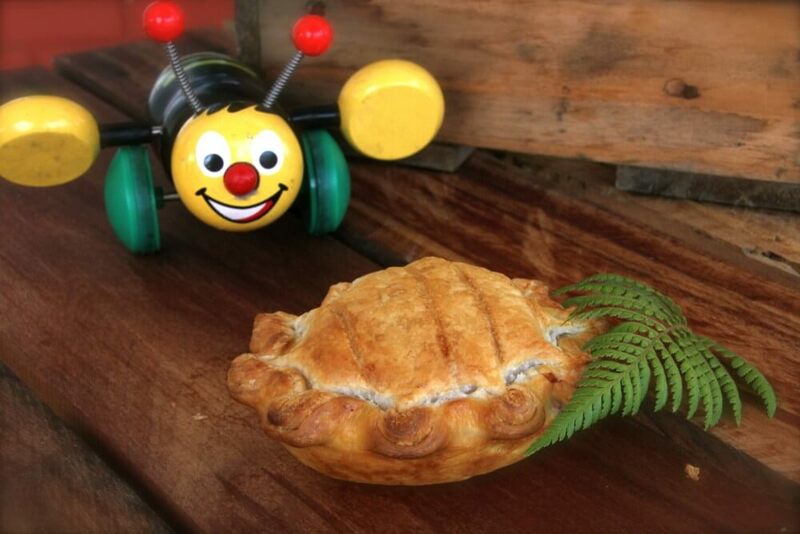 Find Our Pies at …. 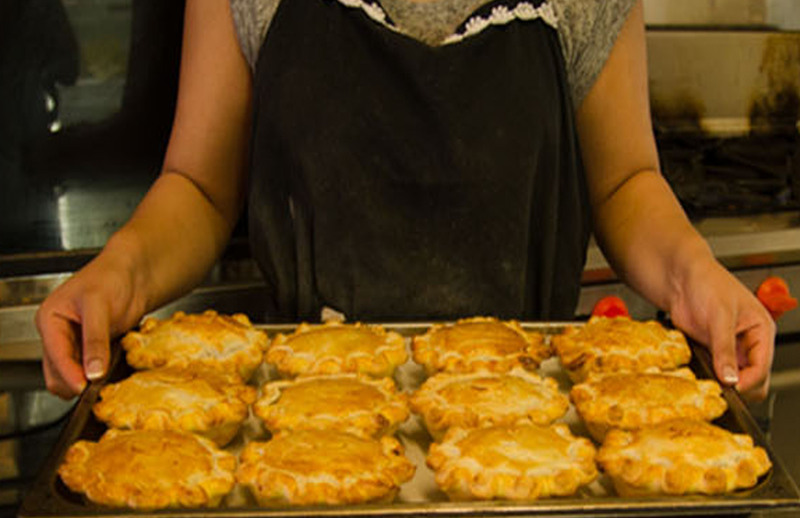 * For Gluten Free options add $3 per pie, and for Family Size add $15 per pie. 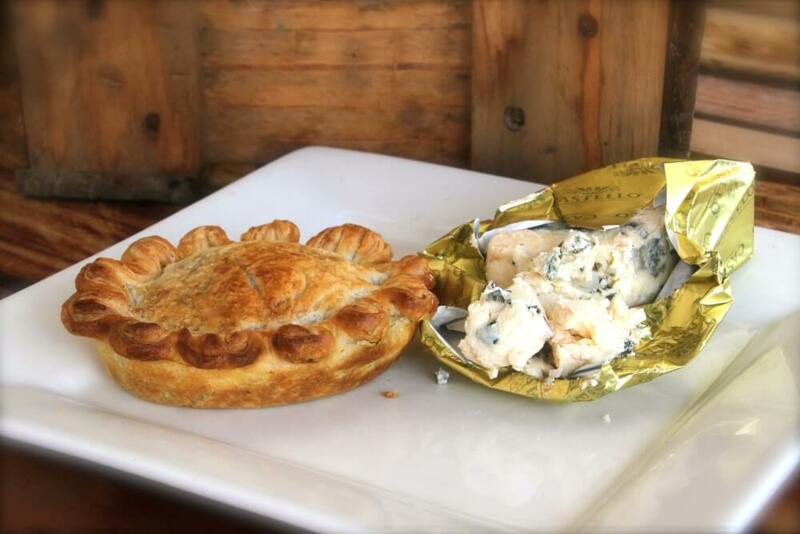 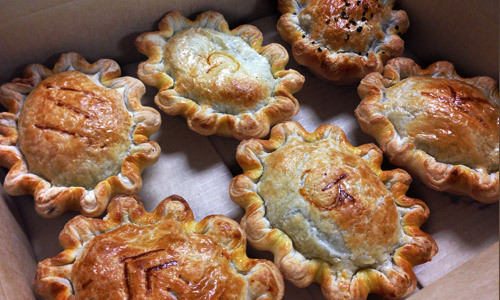 To order: mypies@pioneerpies.co.nz  And collect from our store. *For some orders we might be able to organise delivery, please ask.